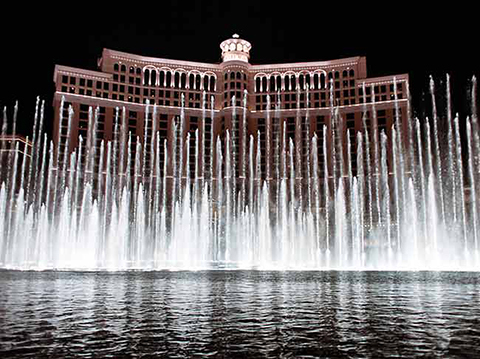 Travel through Las Vegas at night and see all the lights from a luxurious van. 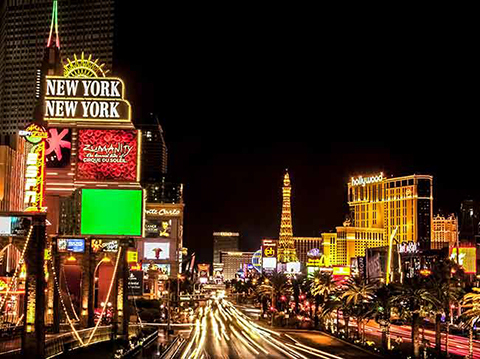 You haven't really experienced Las Vegas until you've seen it after dark. 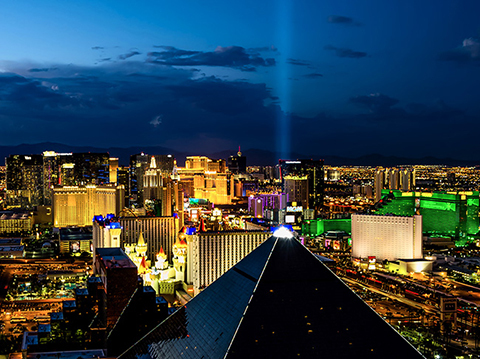 You don't have to go to Europe to experience the romance of Paris, the gondolas of Venice, the splendor of Rome, dancing fountains, roaring lions, white tigers, erupting volcanoes, or the Fremont Light Experience. 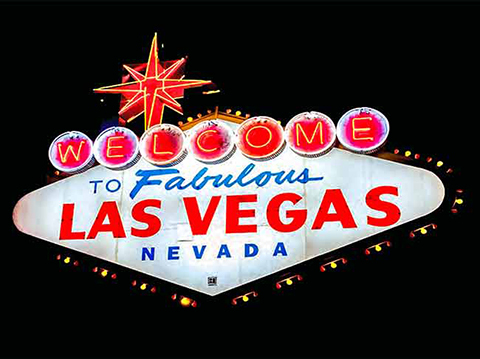 Las Vegas has all of this plus magnificent shopping malls with restaurants owned or operated by many world-celebrated chefs. On this combined walking and driving tour, you will see many of these sites and the bright lights from the comfort of a new luxury van. The Hoover Dam is a sight to see while in Las Vegas-.